As we are halfway through the year that thinkers and technology prognosticators thought would be the year of “Wearable Tech,” it seems like an appropriate time to review, but in particular reflecting on a key facet of the technology through a Microinteraction lens. One of the largest untapped ways a technology can engage us with more information is through the senses. Audible interactions are often helpful, but only for systems which have speakers attached to then. Visual interactions are clearly among the most important.The tactile quality of an interface can affect the way we interact with it as well; but where wearable technology has a vast untapped potential is through its contact with our skin. This enables device makers to make use of haptic feedback in a way that has never quite been possible before. The universal example is the cell phone set to vibrate in one’s pocket. How often does a call get missed because you did not feel it vibrating? Simply put, the great reservoir that wearable technology is set to open up to interaction designers, isn’t so great. If its level of precision is only 1% that of hearing or we are only able to process somewhere between three and four different levels of vibration (page 132), does wearable actually open up anything new? In other words, is the inherent value of the medium such that it actually presents an upgrade to existing technology? If there isn’t much information that can be added by the introduction of the wearable part of the device, it remains to be seen if the act of wearing alone is enough to encourage adoption. …is the inherent value of the medium such that it actually presents an upgrade to existing technology? If the interface itself doesn’t prevent a novel addition (opening up a new sense in a meaningful way for interaction), then the device itself has to compete as an equal against existing devices on those same merits. Does a wearable watch with a small screen meet your needs/expectations for the medium? To take it another way, is the constant availability and present interface enough to change the ways we use our devices. Think abut the culture of in-person interaction that our phones have become involved in. Putting your phone face down on the table says “I’m waiting but you have my attention.” Face-up says something different, as does putting it back in your bag. Does a watch fit this mode? And can it change these interactions [or resist them?] if it doesn’t add some novel value? 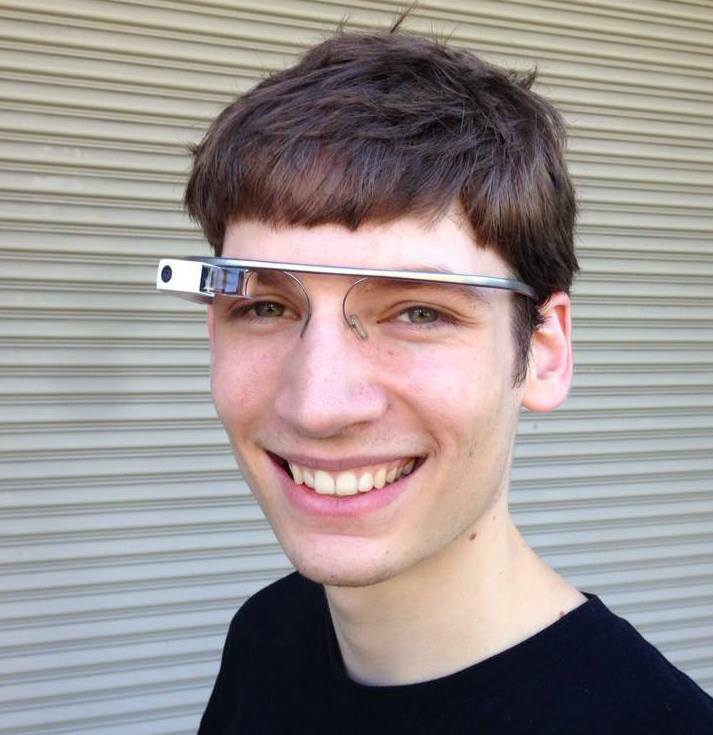 And Google Glass sits on the other side of the spectrum: as a wearable it engages the visual sense while adding the ability [potentially] for haptic feedback. Though the innovation isn’t truly in the ‘wearable’ part as it is in the situation, and it isn’t in the haptic as much as it is the visual. The latter perhaps being an example of how wearable can tap into our senses in new way to add value to an existing product; the former is perhaps an example of a product where the new interaction value might not be enough to encourage adoption. Bringing it back home, it seems clear that wearables open up a new sense for use by interaction designers. As of right now, how to use them aside from the fairly narrow range of use cases traditionally seen is not certain. 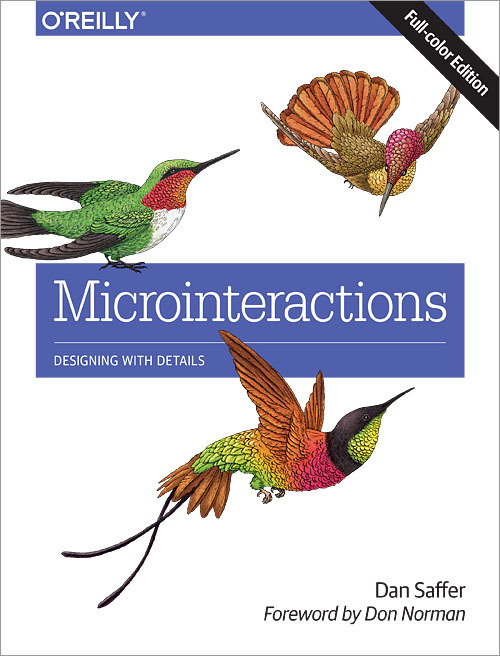 Saffer suggests interaction designers limit them to accompanying a physical interaction; alerts only when audio is unavailable and; to add texture in the rare cases where it might be needed to limit an interaction (page 132). I think Saffer might be not doing justice to the long term future of the medium. Though I agree in the short term it is wise to stick to best practices, I think that as these devices proliferate designers will experiment with them. Just as the touch screen radically transformed our notion of best practices for user’s gestures as for interaction, the bold of us will find ways to add value and impart information through the newfound proximity of device and skin. I’ll leave on this final piece of hope for the use of haptics and a word on why that 1% or 3-4 might be moot in ten years. Why do the blind have a more refined/precise sense of touch when compared to non-visually impaired people? Practice [so says this 2011 journal article from McMaster University]. In short, I believe the more prevalent wearables become; the more we experience the average person will have with haptic feedback. More designers will begin experimenting with it, and the fidelity of the average user’s haptic recognition skills will improve. 2014 will likely not be the year of the wearable (sorry Samsung), but I do believe that there’s a better chance 2024 might be. So in short, I’m making a bold prognostication of my own. 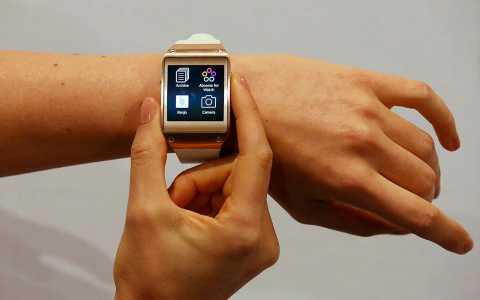 It’s a long road for wearables to capitalize on this new sense. 2014 will likely not be the year of the wearable (sorry Samsung), but I do believe that there’s a better chance 2024 might be.